Formed The Everly Brothers, one of the seminal bands of 1950s and '60s rock'n'roll, with his brother Don. Their father was a country music performer and radio personality, who introduced them to Chet Atkins, who became the Brothers' early mentor and frequent background guitar player. 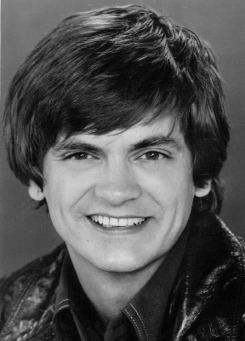 Phil Everly also wrote the song "When Will I Be Loved," and married the daughter of Janet Ertel of The Chordettes. Hollywood Walk of Fame 7000 Hollywood Blvd.